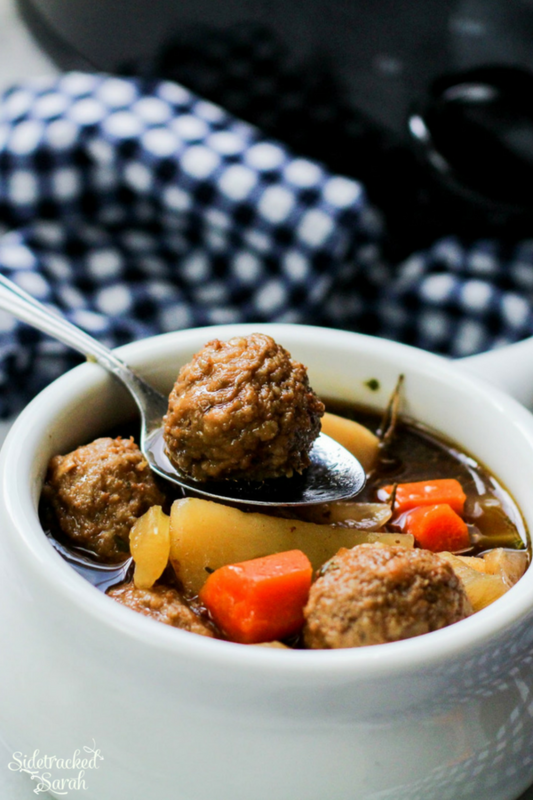 Slow Cooker Potatoes & Meatball Soup Is The Perfect Meal For Any Day – And Not Just Cold Days, Either! We love to make slow cooker soup recipes and some more of our favorites are Slow Cooker Pizza Soup and Slow Cooker Tomato Ravioli Soup. There’s just nothing like a delicious, hearty soup after a long day, right?! A lot of folks love to eat soup only during the cold days of the year but, if you’re anything like me, I love a good soup all year round. 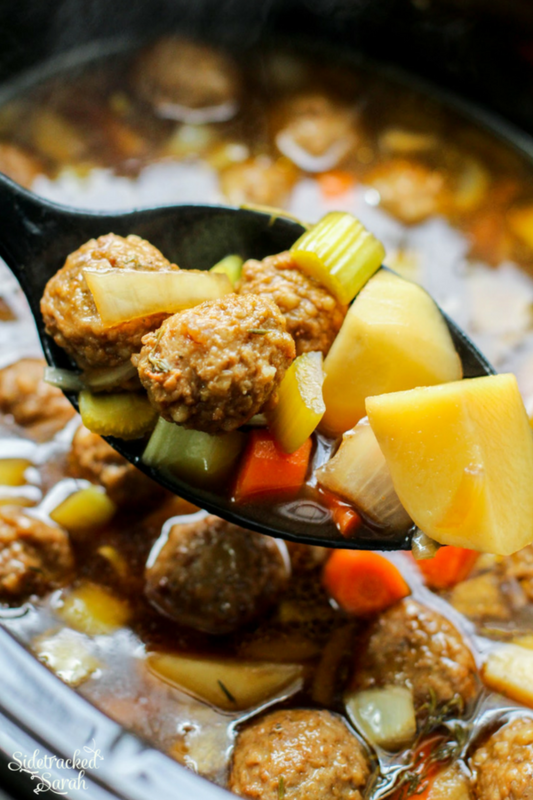 This Slow Cooker Potatoes & Meatball Soup is perfect for any busy day when you need something quick for supper but don’t know what to do. Not only is it hearty, it’s full of healthy goodies and will make your stomach so happy! 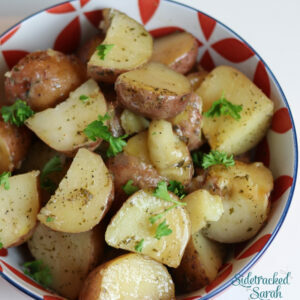 Throw it in your slow cooker when you know you’ll be out all day and come home to a delicious meal! 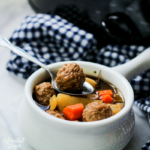 WHAT DO I SERVE WITH THIS SLOW COOKER MEATBALLS AND POTATOES SOUP? CAN I MAKE IT A BIT SPICIER? You may like your soups spicier, and if that’s you, here are some ways to do that! 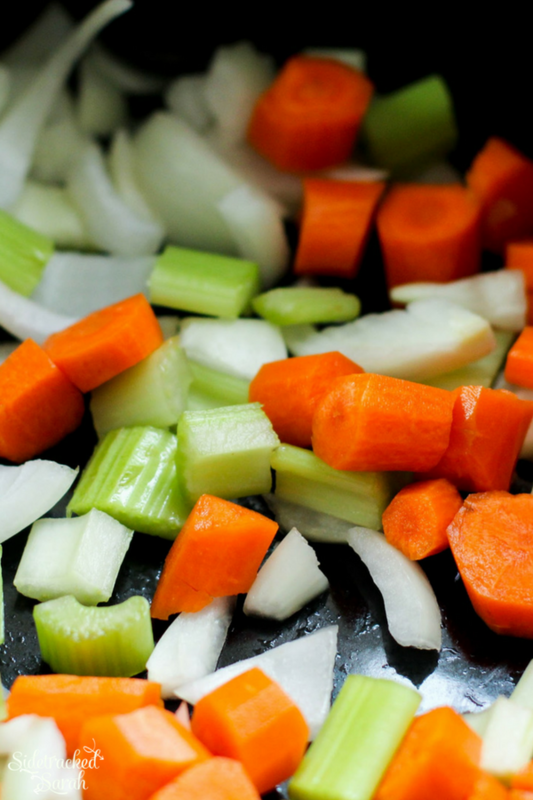 WANT MORE EASY SLOW COOKER SOUP RECIPES? Our six year old recently turned seven. 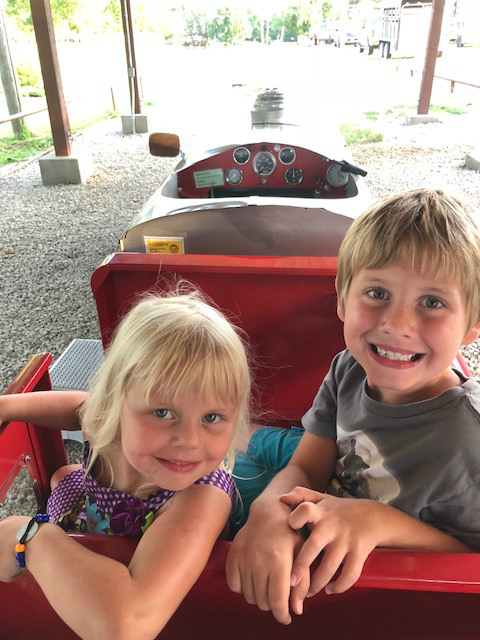 This picture is him and his sister on a little train they love to ride at the park here in town. They love going to the park as often as we will take them!